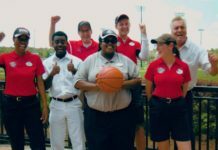 Today was truly an exciting day in the Disney Skyliner universe. 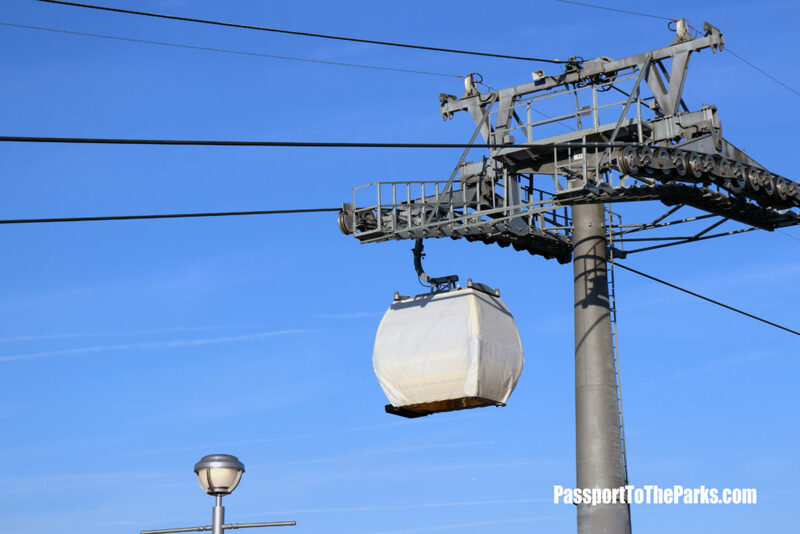 We finally got a chance to see the very first passenger gondolas soaring overhead and boy were they ever beautiful. 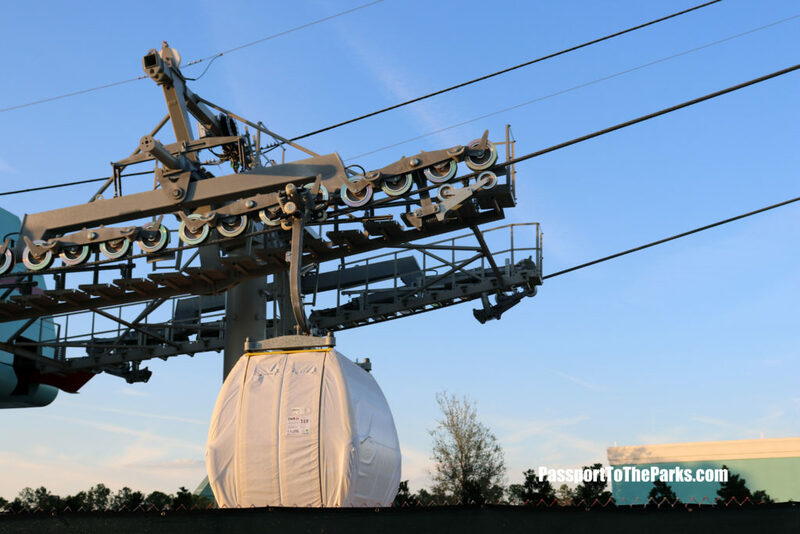 Today marks the initial haul rope testing phase which included two passenger gondolas and one service gondola. 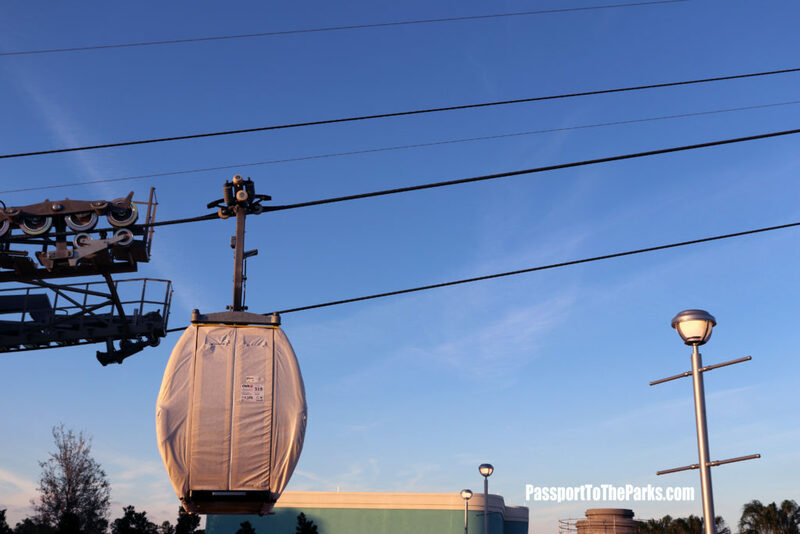 Making several passes in between Disney’s Caribbean Beach Station and Disney’s Hollywood Studios Station, the technician on the center gondola was testing the RPD (Rope Position Detectors). The goal is to ensure that the haul rope is centered in the Sheaves (the wheels on the towers) and that there is no twisting. 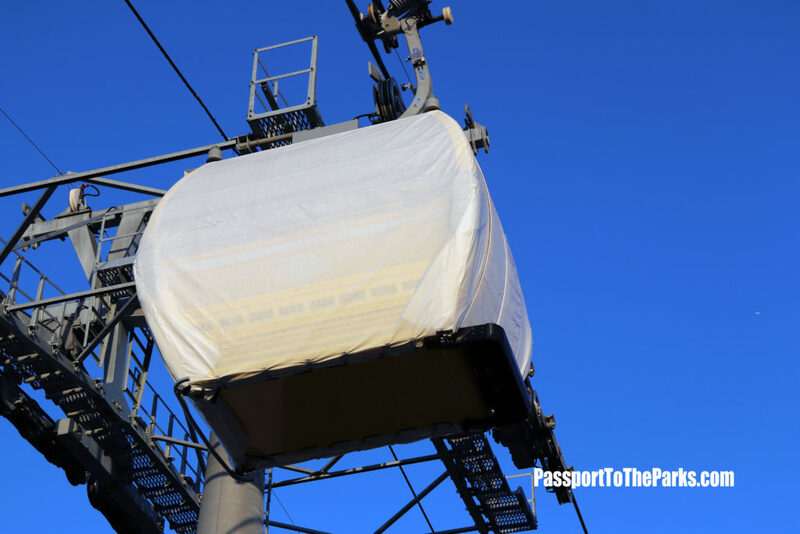 The crew was also checking for any twisting on the haul rope and visually checking that the grip on the gondolas pass cleanly through the sheaves. The gondolas were traveling at half speed, approximately 7mph. 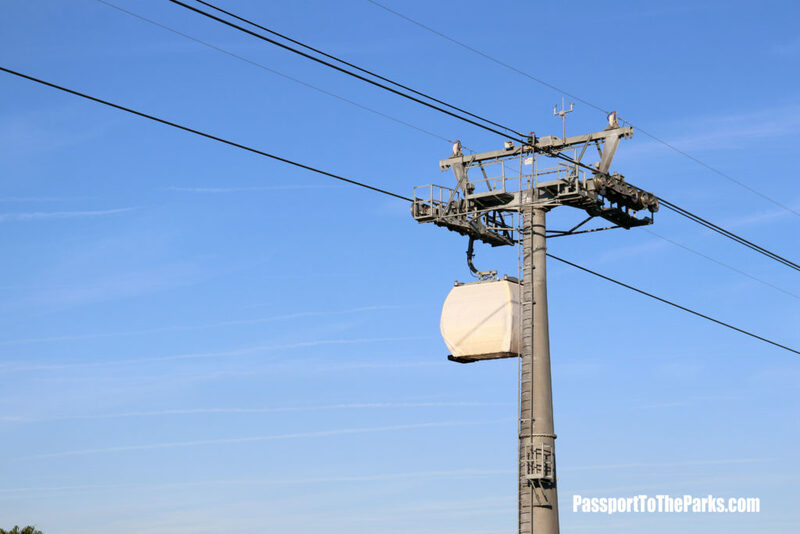 The Doppelmayr D Line is designed to travel at 7MPS (Meters per second), which is about 15.5MPH. In the video we get a good look inside the gondola (CWA Omega 10 Passenger) as the doors opened passing through the loading dock. 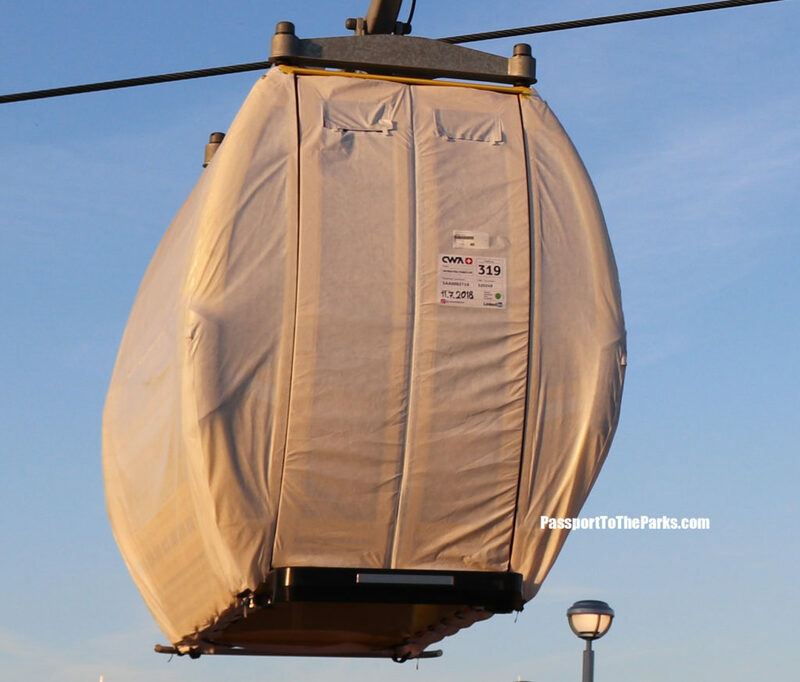 Weights were also added inside the gondolas (about 100lbs). This will increase substantially over time. This is truly when the excitement starts to build. 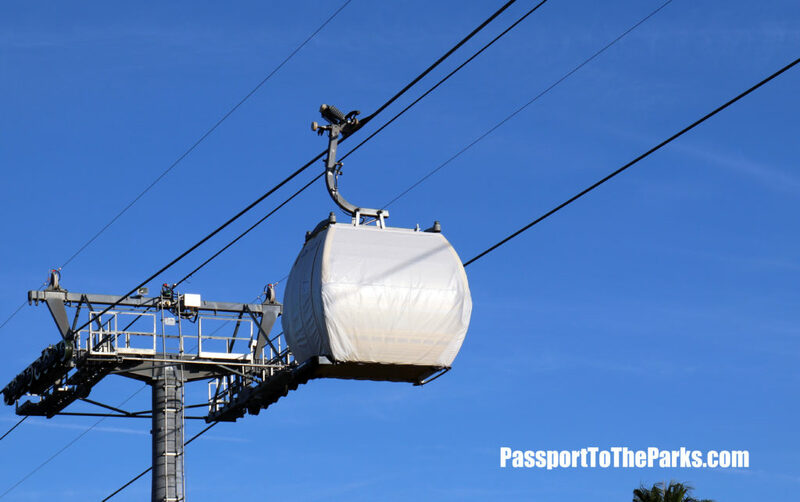 More and more gondolas will be added throughout the month. 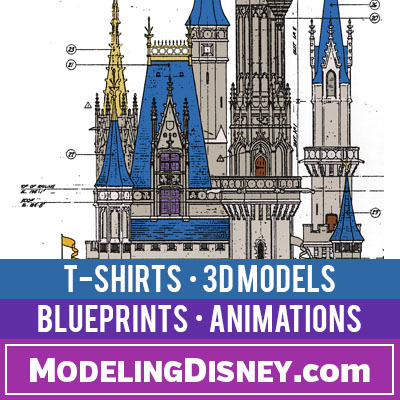 Another full shipment is expected to arrive next week. Once all the gondolas are added to the haul rope they will be filled with water weights. 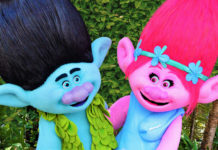 After testing the full stress loads, then finally cast members will start to ride. 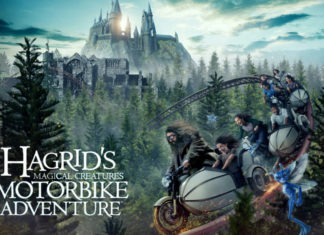 Before we know it, we will all be cruising through the sky and enjoying the amazing views. 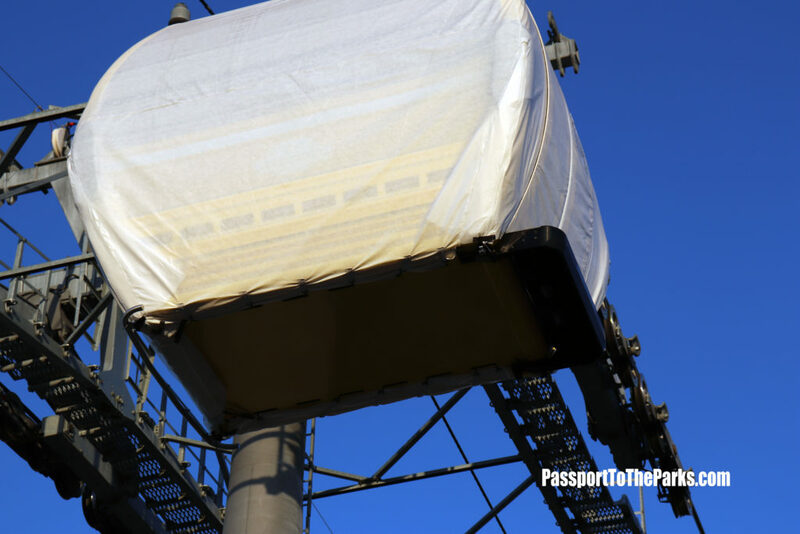 Be sure to follow PASSPORT TO THE PARKS for all you beat Disney Skyliner Updates. 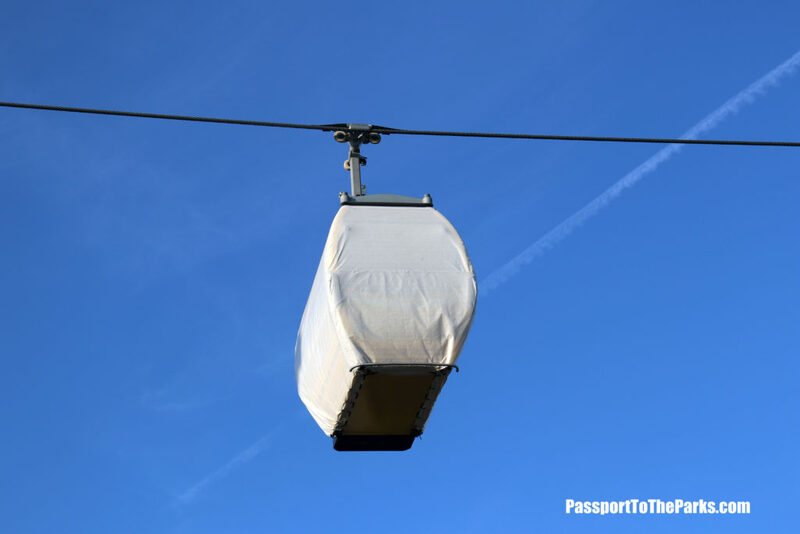 Previous articleInitial Testing Underway for Disney Skyliner Gondolas – More Details Revealed!